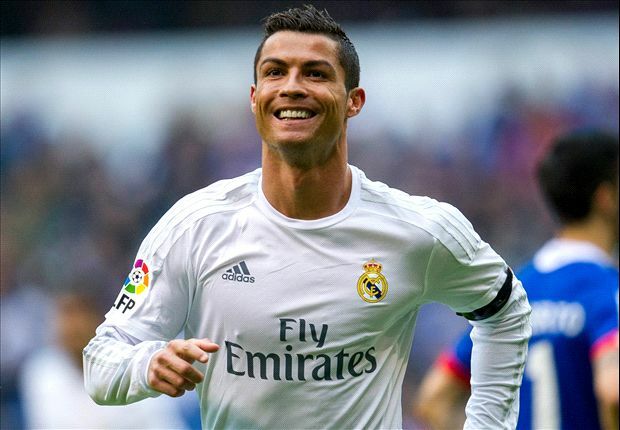 Real Madrid coach Zinedine Zidane is very concern about their star striker Cristiano Ronaldo. According to report the Portuguese forward is very close to bounce back his injury and soon join the Champion League competition. Generally it is great news for the team and fans but Zidane is not so happy as doctors advised him don’t be rushed back. He is still not fit for the full time game and if he want to play it could be for a limited time. The striker got injured very badly in last UEFA Euro 2016 against France. This injury kept the star out from the side for a long time. After suffering the painful injury when the Portuguese man close to join the side, a strict instruction of doctor breaks dream of club manager. Ronaldo is allowed to play next La Liga match against Osasuna for a limited period. And it’s totally disappointing for the side. He is also consented to perform 70 minutes for 14th September match which schedule confirmed against Sporting Lisbon. In his absence Zidane has not faced so many crisis. They nicely won the Champions League trophy and start the La Liga season with perfect performance. They won the last matches with a great performance. But Zidane wanted to see Ronaldo by playing full format of match. He is so worried for Ronaldo and his future at Bernabeu. The competition are going on without Ronaldo and there have some more star player in the side apart of the Portuguese star. To build up for the team he have to stand here strongly. Otherwise anything is possible in the field of club football. Zidane is a well experienced coach for Real Madrid. After joining the side he forced the players working hard. The former France striker is so professional and personally consisting a great attitude of human being. By speaking about Zidane, Ronaldo termed that he felt very proud for the coach and also happy to work with him. Actually the boss deserved much credit than said. The 31 years old added that Real Madrid become the World’s best football club and playing for the side, the goal is always to win titles. At last he mentioned that Champions League is a high platform game where the competition refer so tough among the harder sides. The game is always special for me and for the side. He said they would try their best to handed the trophy again in this year.